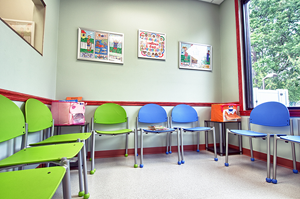 We are excited that you have chosen 7 Days Pediatrics for your child's medical care. Your comfort and convenience are our priority, and we strive to make every visit to our office a positive experience. 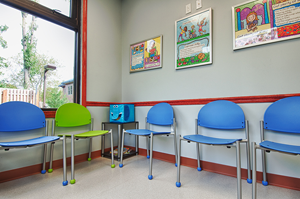 To help you get acquainted with our office and first visit procedures, we have included helpful information on this page.